This is the first in a series of EIT Food events across Europe with the aim to set up a network of food influencers to engage consumers on topics of public interest like sustainability, food technology and healthier diets. The ultimate goal is to create a ‘cultural shift’ in behaviour to make the food system more resource-efficient, secure, transparent and trusted. In this way the events intend to be a facilitator for influencers’ communication of science-based information and trends to the public, driving their engagement and improving their understanding of the current challenges in the food chain. 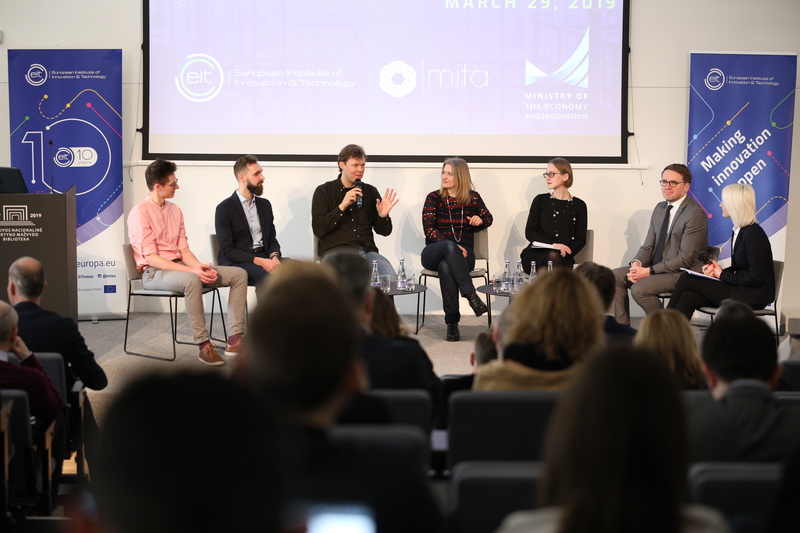 Saskia Nuijten, Director of Communication at EIT Food said: “We need to open up an honest dialogue where we include as broad of an audience as possible in order to achieve a cultural shift in behaviour. We have learned that in our digital world institutions alone cannot reach a large part of the public: if we really want to have an impact to make our food system future proof, we need to engage influencers to drive change across the food chain’’. The event in London brings together key influencers, who will share their view on the latest trends in food and health, alongside the highly innovative startups of the EIT Food community, the Rising Food Stars. Connecting influencers with relevant startups will help them identify major food system needs and issues, looking at the different actors in the food chain and what each of them can do to deliver a healthier and more sustainable lifestyle for all European citizens. Dr. Anna Macready, Lecturer & Programme Director for Consumer Behaviour and Marketing at the University of Reading, said: ‘We hope the food and health forum will jumpstart event series by providing a challenging and inspiring ground for discussion to influencers, startups, experts and stakeholders alike. We are proud to see great interest in the initiative: we consider it as a starting point to help European citizens better understand the world of food and nutrition, inspiring them to bring positive change’. 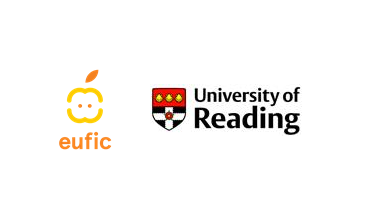 The Food and Health Forum is organised by the University of Reading, with the support of the project partners: the European Food Information Council (coordinator of the Ambassadors programme), Doehler and Foodpairing. The next event, ‘Eating the Gap’, will take place on 2-3 December in Ghent, Belgium, and will be focused on taste and sustainability. EIT Food is Europe’s leading food innovation initiative, with the aim of creating a sustainable and future-proof food sector. The initiative is made up of a consortium of key industry players, startups, research centres and universities from across Europe. It is one of six Knowledge and Innovation Communities (KIC) established by the European Institute for Innovation & Technology (EIT), an independent EU body set up in 2008 to promote innovation and entrepreneurship across Europe. Laura Fernández Celemín, EUFIC’s Director General, said: ‘People are confronted with an enormous amount of contrasting information on food and nutrition, eroding their trust. We believe that influencers have a key role to play in helping Europeans to access trustworthy information. We are glad to be a core partner of EIT Food, which aims to bridge this gap, leading the way to understand future trends and challenges in the food chain’. EIT Food aims to collaborate closely with consumers to develop new knowledge and technology-based products and services that will ultimately deliver a healthier and more sustainable lifestyle for all European citizens.